Do you need a fire block plan? Experts in fire design and autocad. Fire Block Plans is an Australian company specialising in Fire design and Autocad. We are a Sydney-based company but provide plans nationwide. Offering a complete remote service means we can collaborate with you wherever you’re based in Australia. 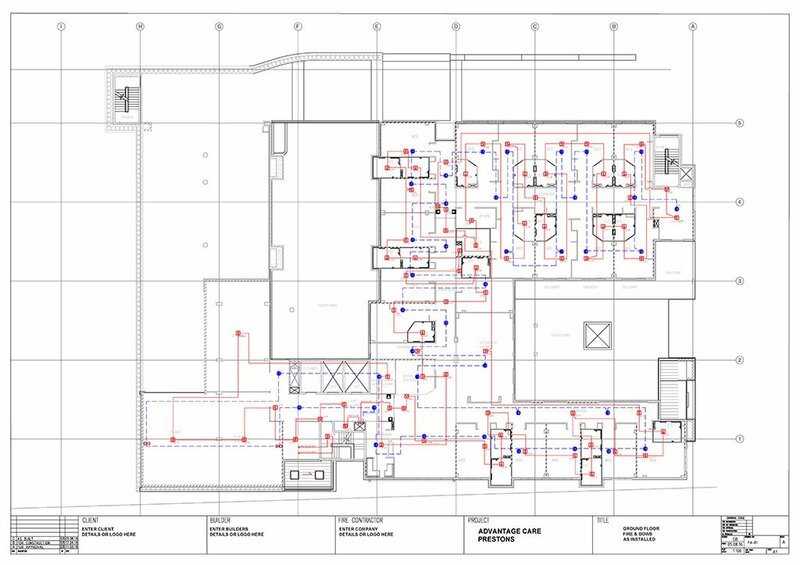 Just some of our services include – Fire alarm block plans ( Zone block plans ), EWIS block plans, Fire sprinkler Block Plans, Fire hydrant Block plans, Evacuation plan diagrams & As-installed/Shop Drawings for construction & commercial projects. With 12 years experience in Autocad design, we offer the highest quality of drawings and provide flexibility to meet each customers needs. We aim to complete all works within a reasonable time frame. Contact us for a quote today! Being from Albury and not meeting anyone from FBP team before we were a bit apprehensive. Our fears were put to rest straight away. Easy to work with, great response times and price was right on. Couldn’t recommend a better service. Keep up the good work FBP. Fire Block Plans have been doing our drafting for several years. No matter how short the deadline they always manage to get the drawings completed on time. 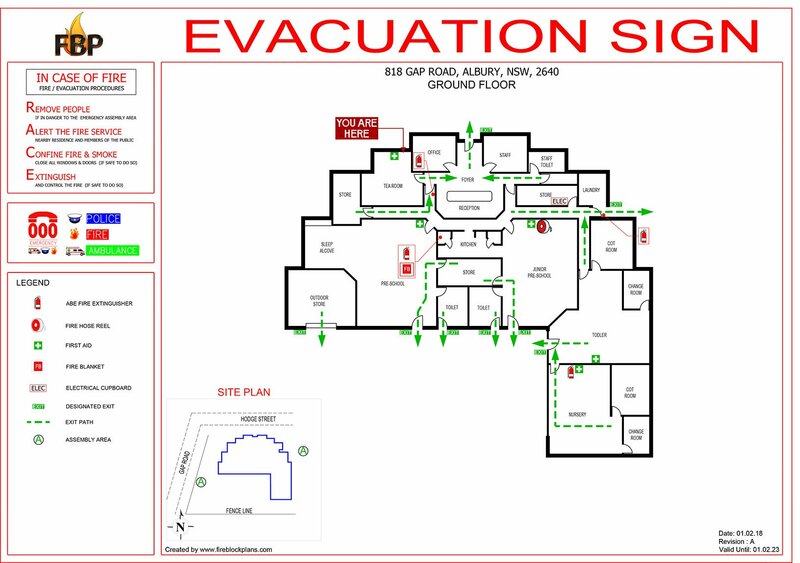 We use them for as-builts, block plans and evacuation diagrams from small fit-outs to huge hospitals with networked systems. Could not recommend them more. 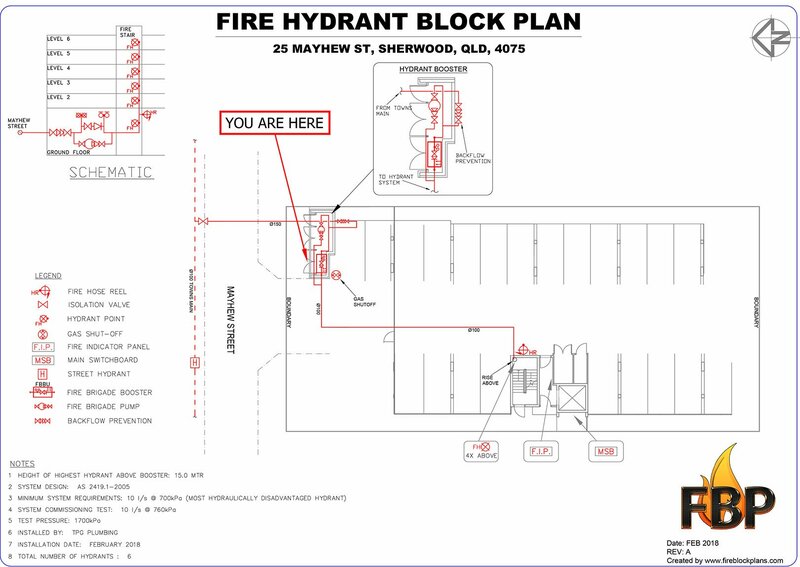 Fire Block Plans have been doing all our Fire Detection, Fire Hydrant and Evacuation Diagrams for several months now. When we asked for a 48 hour turnaround for a client in need, they delivered. We would definitely recommend Fire Block Plan’s services to anyone who is after high quality and exceptional turnaround times for their work. Their knowledge of current Australian standards means they can critique the plan and assist your business in putting together the best product possible.